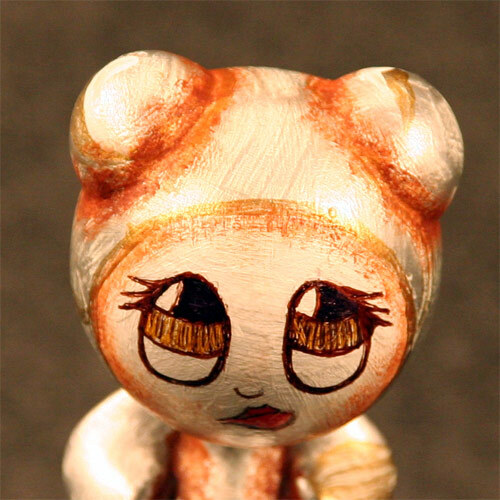 theSpeakEasy.com | Cinnamon Accepted at Custom Toy Lab! Cinnamon Accepted at Custom Toy Lab! As reported, I submitted a few of my custom figures to CustomToyLab.com this week, hoping to get them posted and I found out yesterday that they accepted my custom U.B.Funkey named Cinnamon. Tagged Cinnamon, Custom Figures, U.B.Funkeys. Bookmark the permalink.